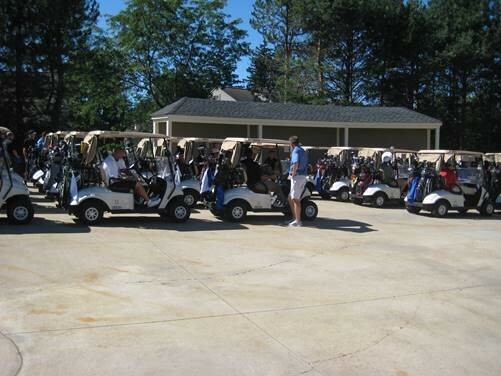 The Michigan chapter of SMTA held their annual golf outing last month and it was a hit. About seventy golfers enjoyed a beautiful day for golf, and hunting for lots balls at the beautiful Oak Point Country Club. 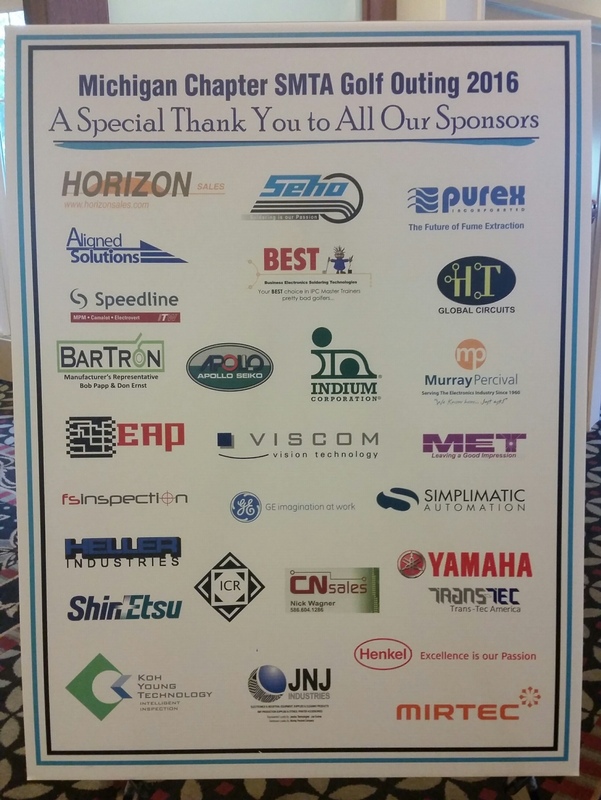 There were 26 sponsors for the event and the Murray Percival Co had 8 of their vendors sponsor holes. 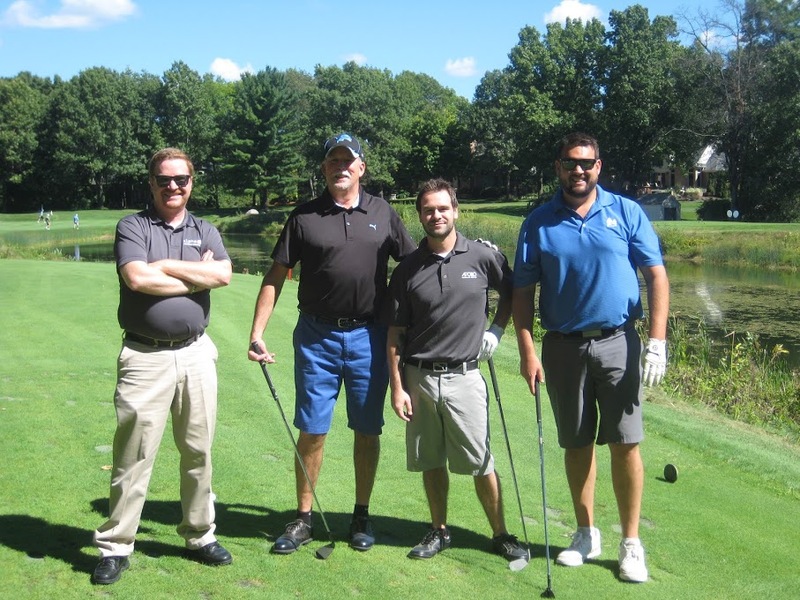 The golf event was proceeded by a presentation conducted by Jason Fullerton of Alpha Assembly Solutions titled The Discrepancy Between Ionic Contamination and SIR Testing in Predicting Electrical Reliability. After the event we enjoyed a BBQ cook out, drinks and awards. Make sure you keep an eye out for next year’s event. It’s a great venue and chance to network with your pears.